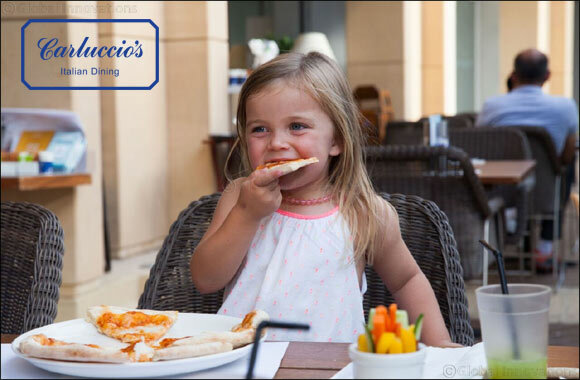 Dubai, UAE, September 03, 2018: Parent rejoice as throughout September your little ones can dine for FREE at all Carluccio’s across the UAE. For any adult main meal purchased, kids can tuck into a menu of three courses including bread and veg sticks to start, pizza and pastas for main and ice cream or cake for dessert. Don’t forget the brand new outlet located at the Springs Souk in Dubai and check the website for ongoing promotions including cooking classes and free birthday pizza! Availability: Every day in September. Sunday to Thursday only.